50% Bonus on Avios Purchases! 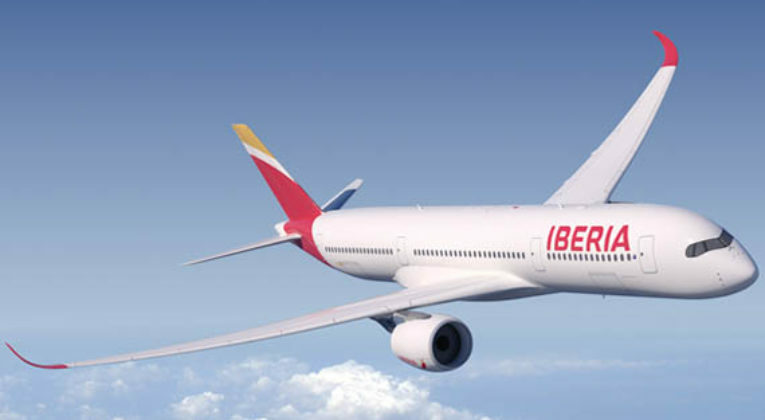 The recent BA Avios sale may have ended, but now it’s the turn of Iberia Plus to offer discounted Avios. At the top end, you can buy 300,000 Avios for about £3215, which works out at ~1.07p per Avios. That’s actually a little better than the BA sale that just finished, but still not a price I’d personally be tempted to stock up at. If you would like to transfer the Avios over to your British Airways Executive Club account, it’s pretty easy, so long as your Iberia Plus account has been open for at least 90 days and your BA account isn’t part of a Household Account – full details here. Are you going to stock up on discounted Avios while the bonus is on? Promotion valid from November 28th to December 31st 2018* (According to schedule of mainland Spain) only for purchases and gifts made by the option for all the Iberia Plus members (regardless you have an IberiaCards credit card). 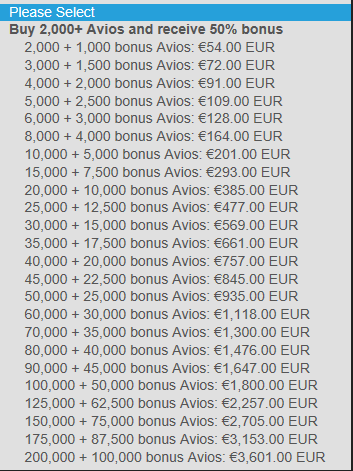 Avios bonus will be awarded into the recipient account (gifts only). Price includes VAT. Only Euros are accepted as payment currency. A maximum of 100,000 Avios can be purchased in a single calendar year. Purchased Avios are not refundable once confirmed by the client.